Astrology - Is It Really About You? Mankind for the longest time has been interested in the future and how their lives will turn out. Many times this means they will turn to various ways to do it. One way people look to see what the future has in store for them is astrology. The real question though is it for you and what exactly is it? Let's explore it together and see if it's what you think it is. Over the years many misconceptions have been made about astrology that is just not true. Defining it has also changed many times over the years. Astrology consists of groups of traditions and beliefs in relation to positions of celestial objects. These positions are how people tend to interpret your life and the events that may surround them. Since many people give these type of readings based on the same information, various readings could happen. Not everyone interprets information the same way so this could be the reason for the various readings you may get. Astrology has really grown over the recent years for various reasons. In fact you will find people actually looking over their horoscope before they even leave their home or do anything for the day, week, or month. A horoscope is a reading based on your birth signs that can be found in newspapers, on the Internet and some can even be delivered to your inbox. The Internet has really changed the way we get information and it has made getting our readings much quicker and easier. When our life is so hectic it's nice to know you can get your reading 24 hours a day if you so desire. This is the value of the Internet in our everyday lives. Software that helps you create your own readings is available for free and some that you can buy. Web sites are also available to give you free horoscopes and readings. 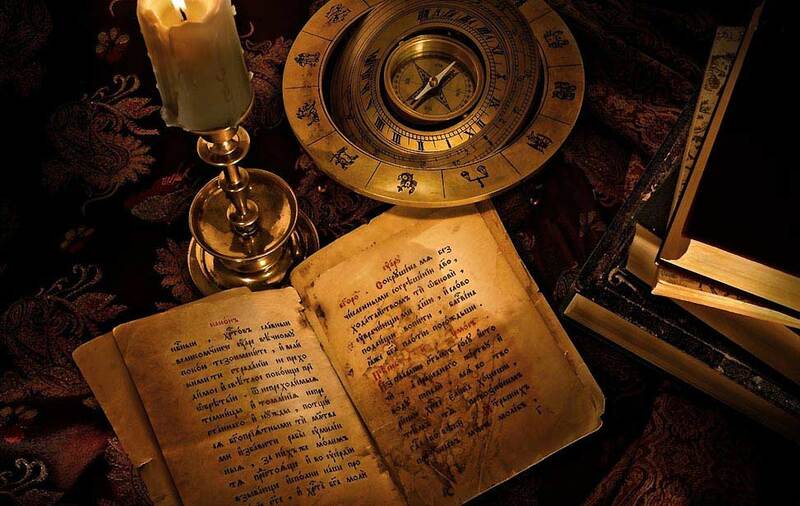 You also have the option of paying for more detailed readings of your future using astrology. These readings will be a lot longer and go into deeper detail than the free ones will. People like to know how their lives will turn out or what their future may hold even though they know it probably won't happen. We as a society like to know as much as possible and astrology gives us a part of that. It can tell us many things and it's up to us what we do with the information. We can believe it or dismiss it's all in what we want at the end though. Astrology isn't for everyone as many people will tell you that it's hogwash. Others meanwhile will give you a total different perspective on it. Many times we have to experience something ourselves before we can really make a good judgment on it. This is one of those things. Astrology isn't for everyone as people by nature are skeptical. If it works for you than great if not than I guess it really wasn't meant for you to begin with.